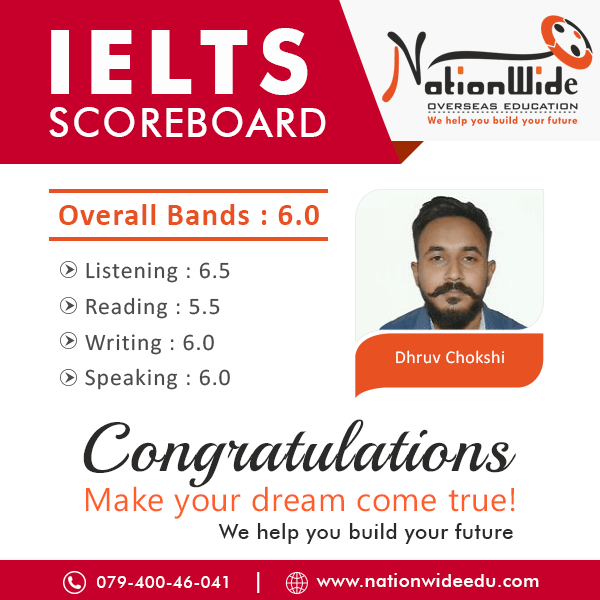 Congratulations to Dhruv Chokshi for scoring overall 6.0 band in IELTS Test. We are glad that he achieve his desire score with own hard work and tips of our experts. We are well known for offering IELTS coaching in Ahmedabad. 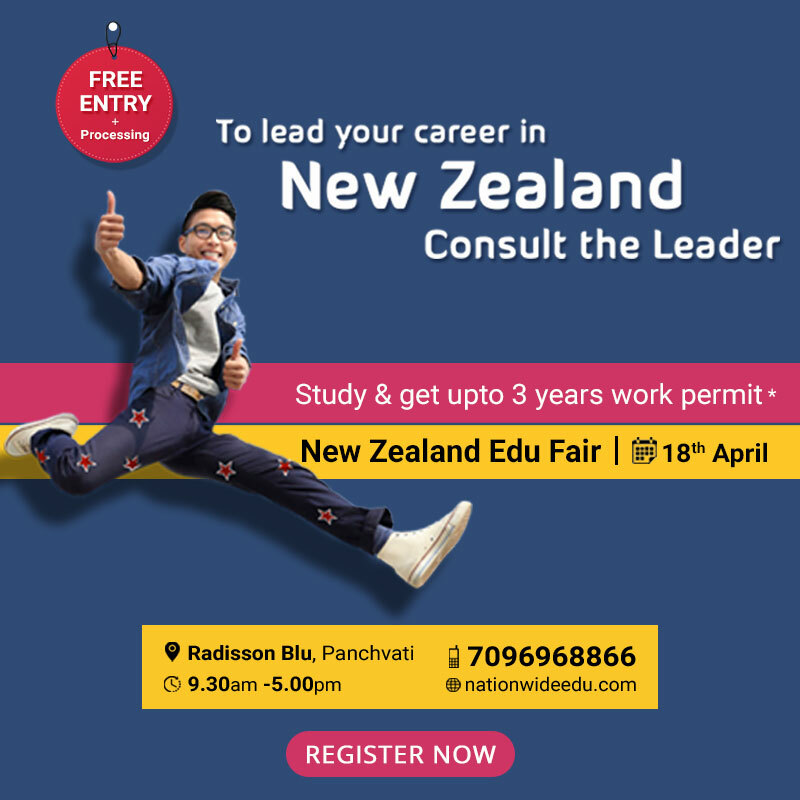 Get in touch with our experts and achieve your desired score.